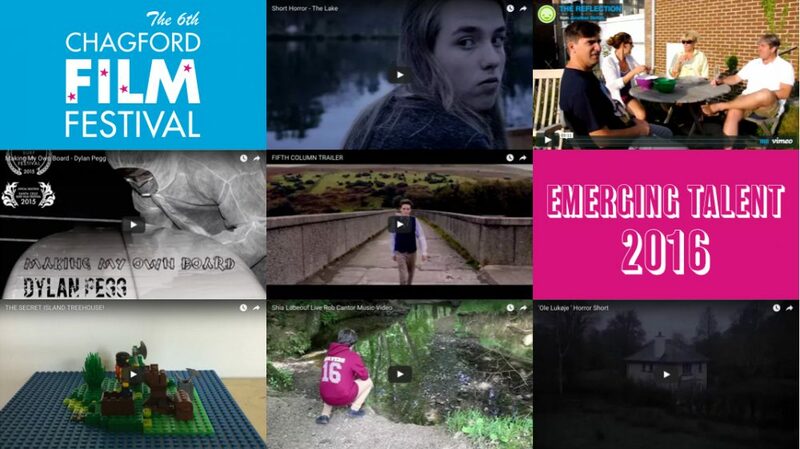 Thank you to everyone who entered the Emerging Talent 2016 Young Filmmakers Competition, we had some great entries from a wide range of ages (and even one from New York!). The overall standard was very high, but below are the selected entries that the judges felt showed most promise. These were screened at the Chagford Film Festival 2016. All entrants will be receiving a certificate from us shortly.